2 additional adults are possible. Additional rate is PP500 per pax per night with single mattress foam on the floor w/o bed frame. 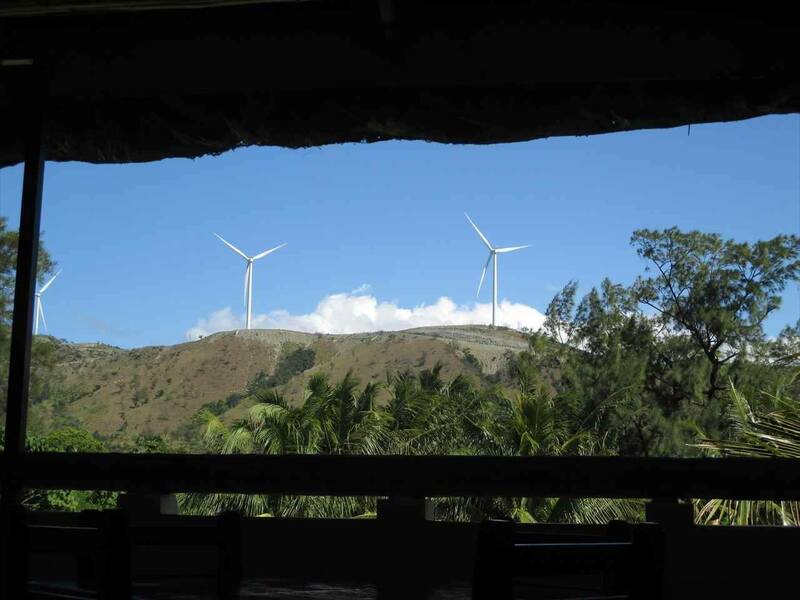 The room is located on the 2nd floor with good view of the Windmills and mountains from open terrace. Room is located less than 3 minutes walking distance to the beach through the yard of our resort only. Check-in time is after 14:00 and Check-out time is before 10:00. Room rate does not include Breakfast.